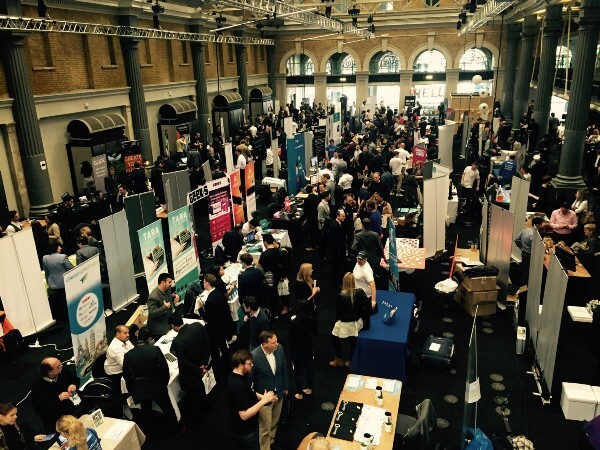 TechDay is unlike any other event. There will be no keynotes, no breakout sessions, no schedules and tracks to choose from. Instead, expect a single day expo of non-stop networking, demos, insights, feedback, user acquisition, partnerships, and more. Take a stall to spend your day showcasing your company to our audience of 7,000 investors, users, corporates, press, job seekers, and tech enthusiasts.